Gini Dietrich knows about the highs and lows of small business, and persisting through them. 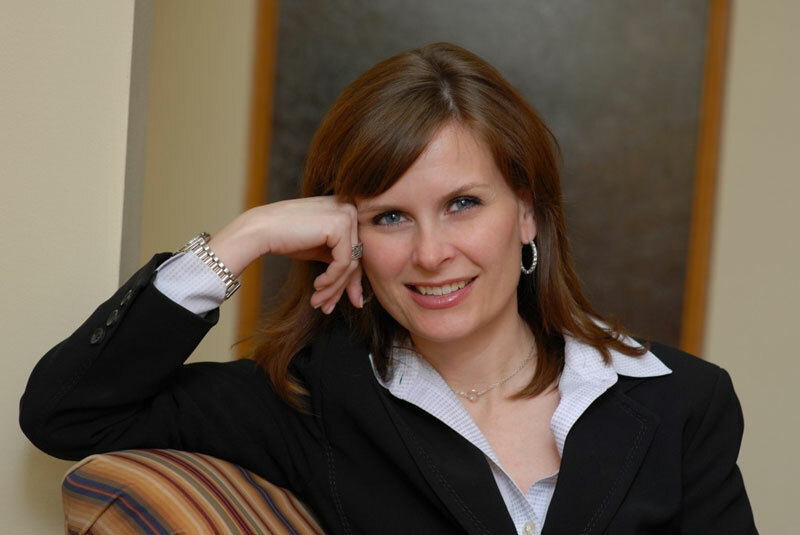 During a recent webinar, the founder and CEO of PR firm Arment Dietrich walked members of IABC/Toronto’s Professional Independent Communicators through the story of her business, which went from winning awards and achieving 63% growth in 2007, to successive years of shrinking business. By 2011, the firm was bringing in less than it had during its first year of operation. In 2011 and 2012, Gini decided to turn to digital and social media to fill the firm’s pipeline of business leads. She began building relationships through Twitter, following and connecting with people who had similar interests to her existing clients. She revamped her presence on Facebook and starting testing things on her blog. She launched a newsletter. She began speaking to local and national groups, led webinars and wrote articles for trade and business publications. She co-authored Marketing in the Round with Geoff Livingston. The book gave Gini more credibility and led to 63 speaking engagements. Relationships built through Twitter started to drive revenue. Website visitors increased. Analytics showed that one article alone led directly to 40 webinar sales. The business experienced 150% growth, and most important, started to save money. “Sixty per cent of our new business came from new activities like speaking and writing the book,” Gini said. Although solo communicators may be guilty of relying on referrals for new business, we also have a “gigantic opportunity” in front of us to do more. Once you’ve added one new stream, add another the next year. By 2024, you’ll have your seven streams. And don’t forget the value of passive income. Gini related the story of a colleague who made money while they were skiing, simply because people had to pay to schedule an appointment with her.